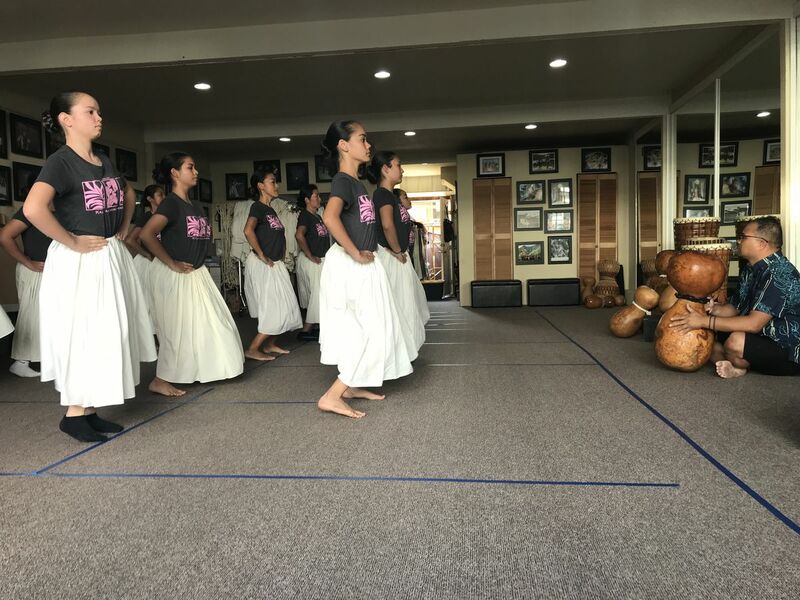 TOKYO, JAPAN (HawaiiNewsNow) - The Na Hiwahiwa O Hawaii festival is a chance for some of Hawaii's top hula halau and entertainers to spread the spirit of aloha overseas in the land of the rising sun. The overall winners from the Merrie Monarch Hula Festival along with Na Hoku Hanohano Award-winning artists make the trip each year. The mass migration of Hawaii's top performers is a way to bring the flavor of Hawaii to adoring fans in Japan. This year's big names included Hula Halau Ka Lei Mokihana O Leina'ala from Kauai, haumana with Napua Greig, Iliahi Peredes, Kaleo Trinidad and many more. Hula and Hawaiian music takes the spotlight on the stage during the festival, which draws large crowds of locals in Tokyo intrigued with the culture of Hawaii. Even after the show is done, the hula doesn't stop there. At the Mahalo Party at the Tokyo Dome Hotel, halau took turns performing in the aisles of the restaurant in impromptu hula performances. Participants say every time they get together, it's like a big aloha-filled reunion. 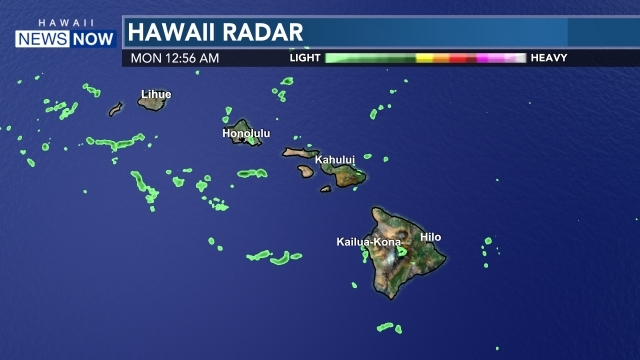 Halau returned to Hawaii early this week.